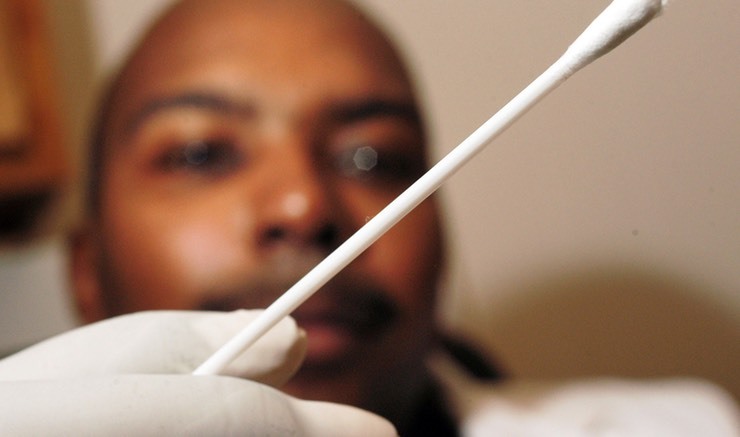 Home LEARN Health Why You Shouldn’t Use Q-Tips to Clean Your Ears! Why You Shouldn’t Use Q-Tips to Clean Your Ears! 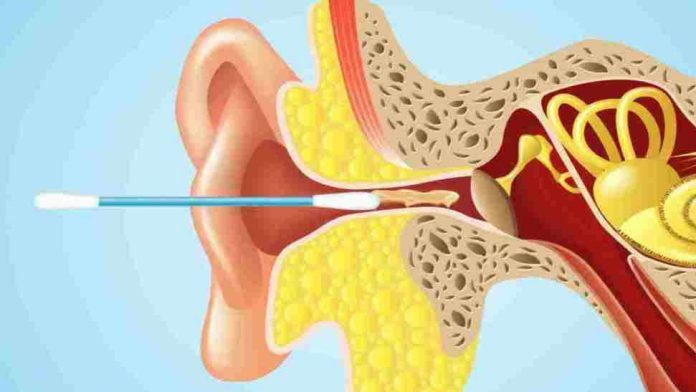 You might have heard that Q-Tips are bad for cleaning the inside of your ears, but if you’re like me, you were probably never told why it is so bad for your ears. If you have childhood memories of your mother poking Q-Tips into her ears, we have bad news for you: Mothers might not always know best. “It’s sort of an urban myth that that’s the way you should clean your ears,” says Stephen Rothstein, MD, an ear, nose, and, throat (ENT) doctor at NYU Medical Center. Even the Q-Tips box itself warns against using the cotton swabs for earwax removal, he adds. Roughly half of the population suffers from some level of impactions, which can lead to all kinds of medical problems, including dizziness and hearing loss, according to Southwestern Oklahoma State University researchers. Don’t count on other home remedies like over-the-counter ear cleaning kits, vacuum tools, and peroxide to fix the problem either, says Dr. Rothstein. Once a blockage is formed, only a medical professional can flush it out. But that’s not even the worst part. 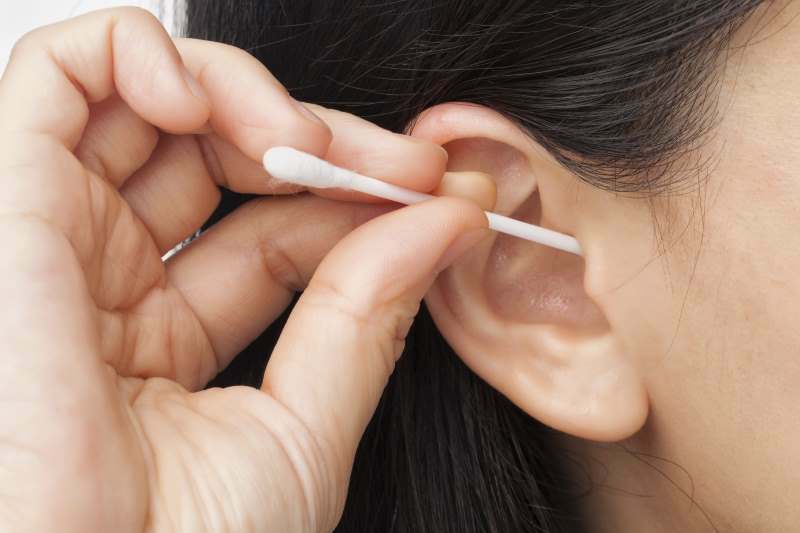 Research shows that Q-Tip mishaps are a major cause of ear-related ER visits among U.S. adults, mostly due to cringe-worthy consequences like bleeding ear canals and punctured eardrums. Yikes!